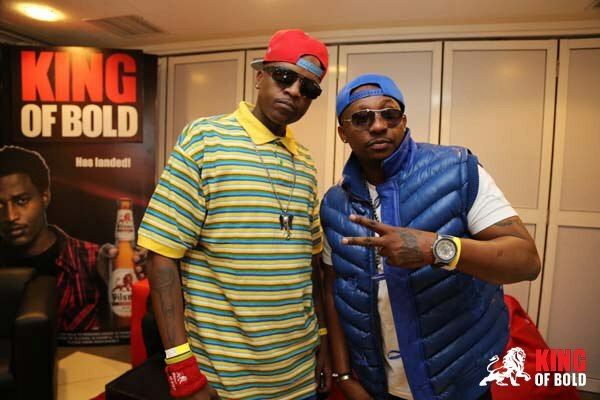 The King of Bold hip hop tour kicked off on September 20th in Nairobi Kenya at a lavish party that was held at Prestige Plaza on Ngong Road in Kilimani. 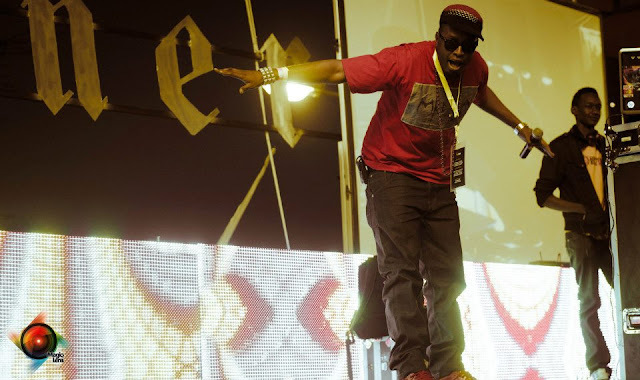 Scores of hip hop heads and enthusiasts flocked the venue to see their favorite hip hop acts. Special invited guests included hip hop industry playas, movers and shakers of the business world, graffiti writers and even journos. 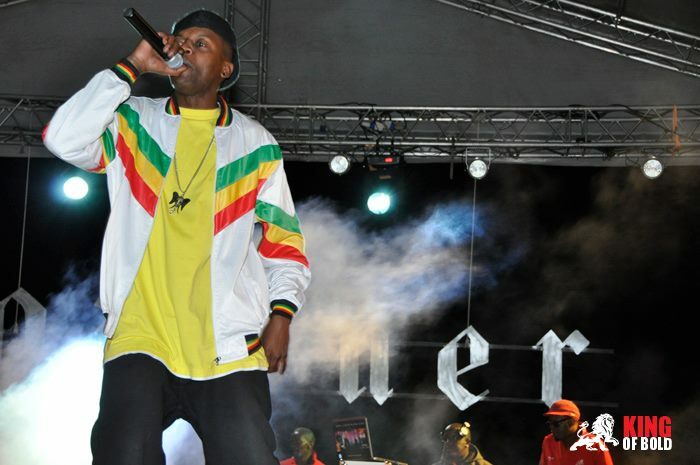 Joining the star-studded lineup was recently returned home MC, Bamboo a former member of the 90s rap group K-South. 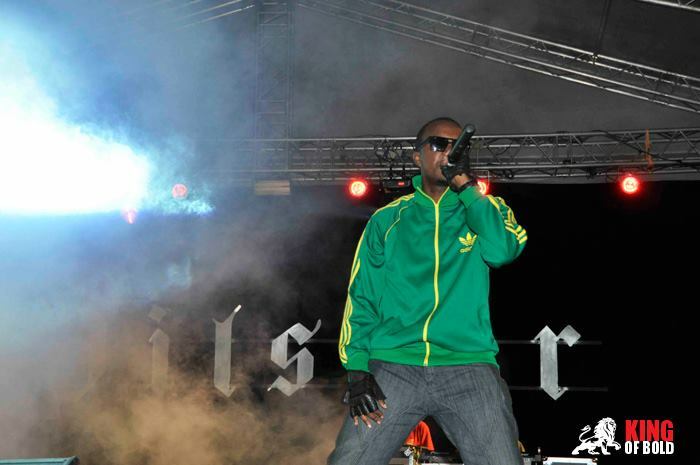 After making major hits such as ‘Tabia Mbaya’ ‘Compe’, ‘Kabinti’ Bamboo left Kenya to pursue music interests in the US, where he has been able to work with artists such as Akon. This tour is a welcome home gift to him, and is a way for him to reconnect with his fan base. 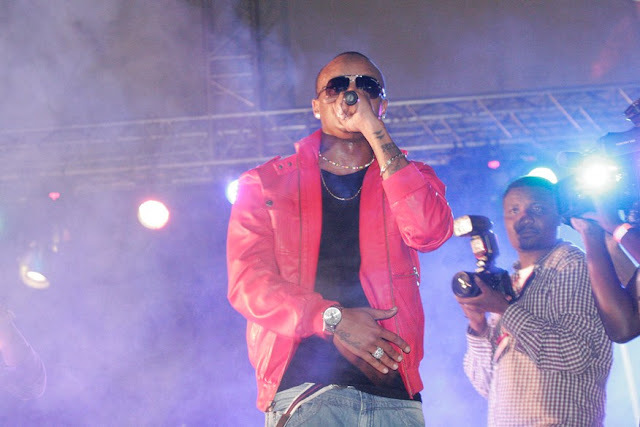 Also on the bill was the ever flamboyant entertainer Prezzo who earlier this year made headlines as a house guest on Big Brother’s Africa edition. 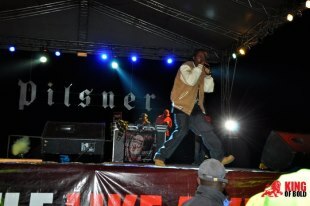 ‘Tokelezea’ hit maker Abbass a.k.a. 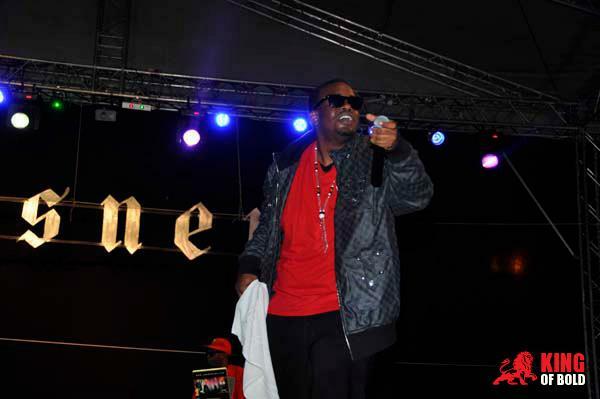 Doobeez also joined the line up, with yours truly as the host MC. 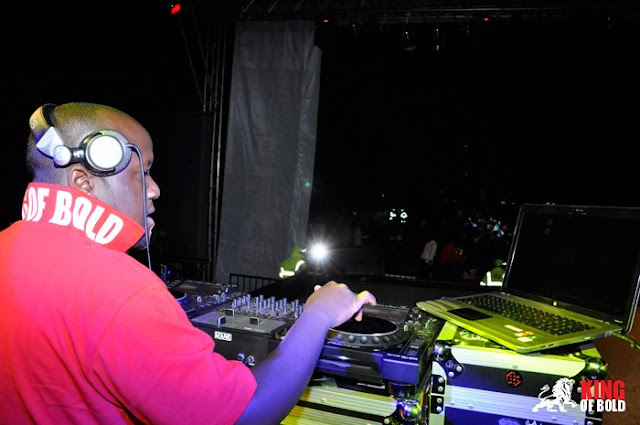 DJ Joe Mfalme was the man on the decks. If you have been following me for the last ten years, you know I have been venting about how corporate brands in Kenya have ignored hip hop music. I have seen them come to embrace the other genres of music but never do you see them talk about hip hop. This tour came at a great time because I was just about to give up on Kenyan corporates ever having a genuine interest in hip hop. There have been many talks about brands embracing this culture and finally someone is working. 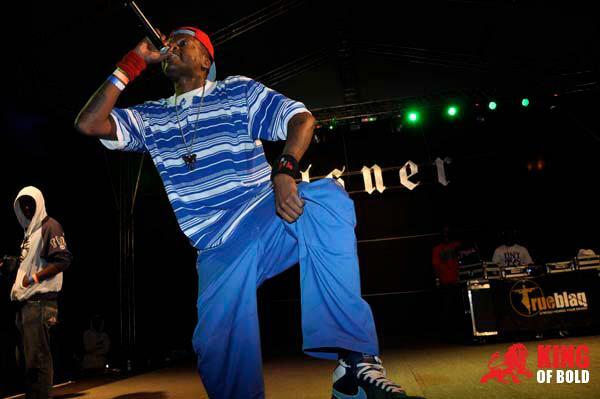 In September 2012 the East African Breweries Limited brewed beer Pilsner who’s logo is a proud lion finally reached out to the hip hop community and decided to sponsor a nationwide hip hop tour of artist from the community and those associated with it. 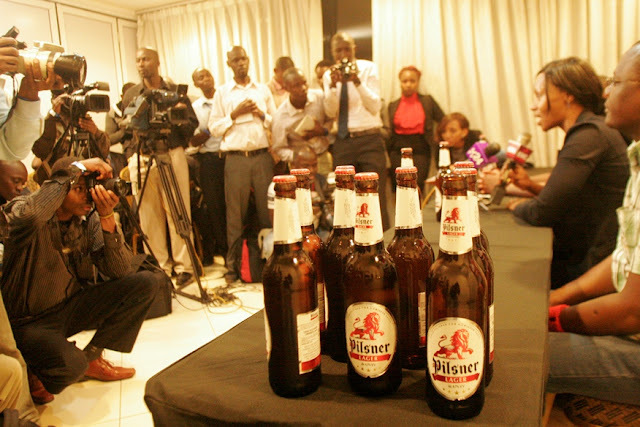 Ten years later this is a first and kudos to the people at EABL Pilsner for taking such a bold commendable move. 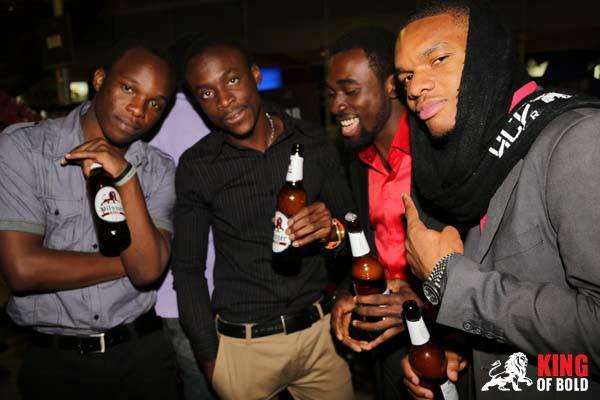 Pilsner has recently changed its beer bottle to one with a thinner neck, new bold look but same international taste, and winning attitude. Pilsner is the beer of the sharp, bold street guy who loves hip hop and is too cool. He knows his style and does it without flair. 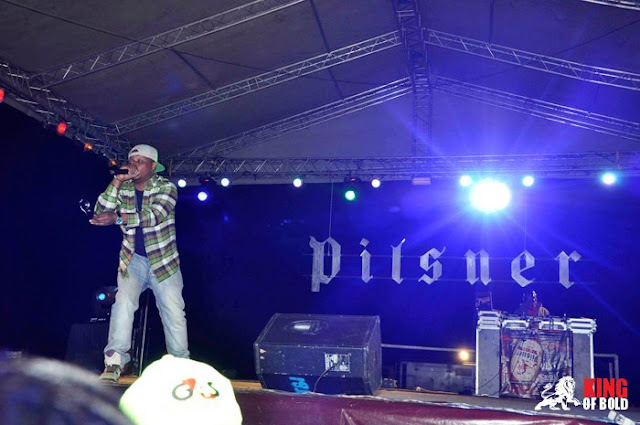 Pilsner beer endears to the hip hop street king. 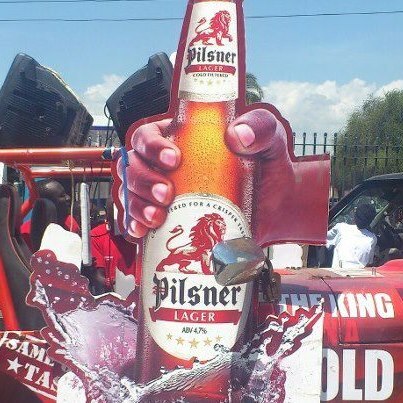 Pilsner embarked on an action packed King of Bold Tour to connect with “Kings of Bold” around the country. The first stop was the green town of Meru in Eastern Province on the 29th of August. This is the food basket of Kenya and while most people are farmers, they love their hip hop! 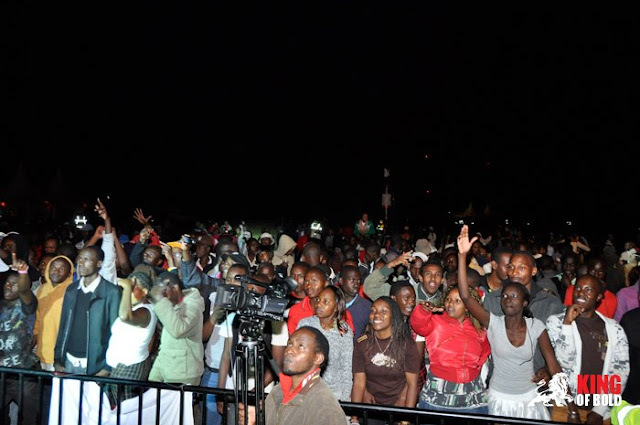 It was great to see the joy on the faces of Meru people just happy to finally see their beloved hip hop stars live in their town. 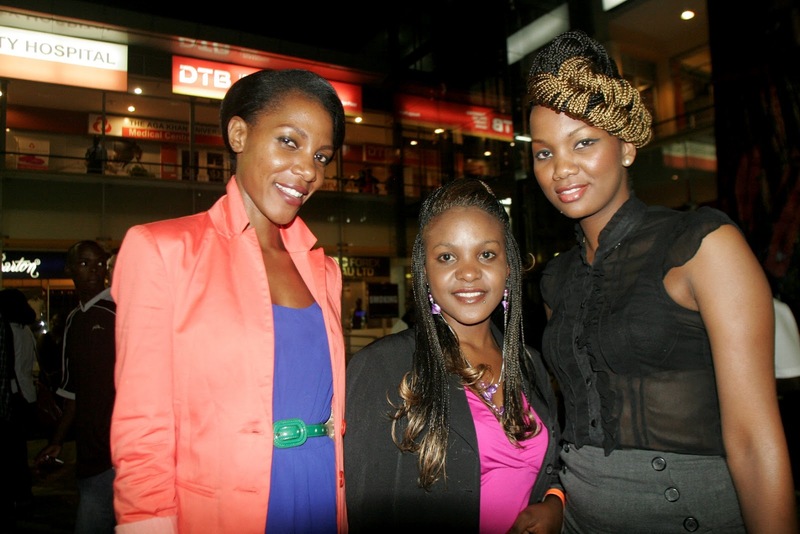 For the Meru leg of the tour Bamboo and Abbas were joined by Wyre and Juacali who held their own. Prezzo had just left to New York to meet with Jay Z. 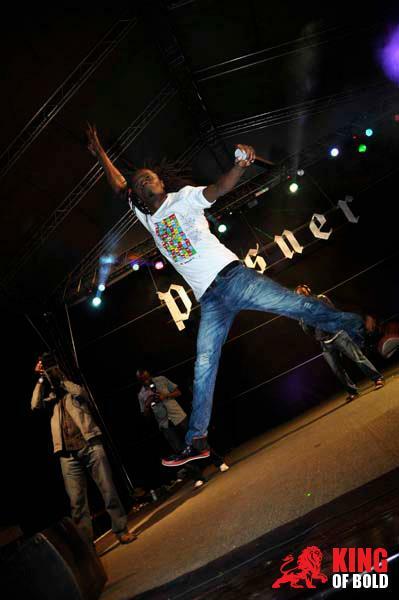 The next weekend the King of Bold Tour joined by Juliani and Madtraxx proceeded to Nakuru town in the Great Rift Valley where the fans came out in numbers in this industrial town and fastest rising town in Kenya. 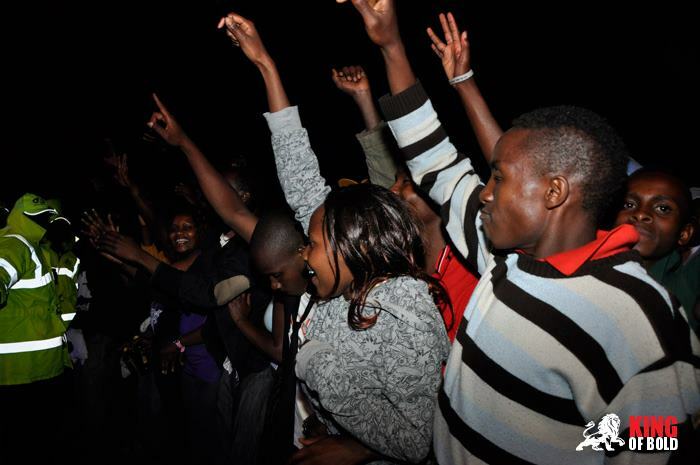 Nakuru loves to party and its residents definitely know their hip hop. It has been the best party thus far. This King of Bold Tour is a great demonstration that artists need to be professionally consistent with their craft in order to be noticed by big brands. They need to build a major fan bases that corporate companies can attach their brand qualities to. Brands identify artists who have built careers that resemble their brands. 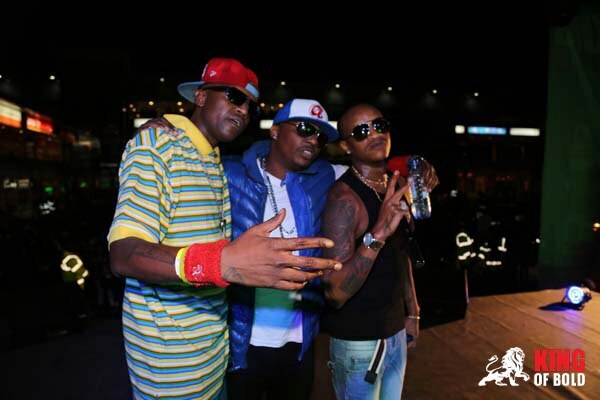 The Kings of Bold; Abbas, Bamboo and Prezzo have all built strong careers confidently; they haven’t wavered even when times were rough. 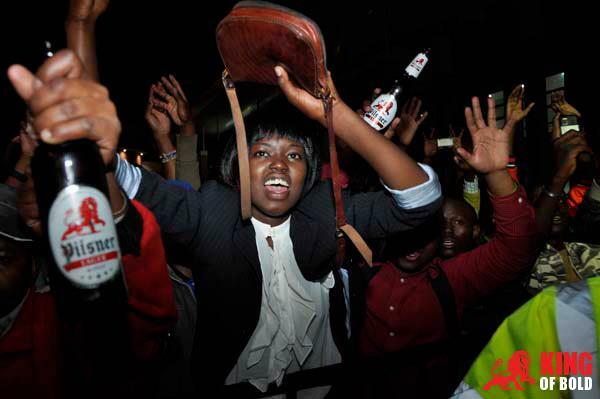 What they get in return is a tour across the country to their fans and media exposure that boosts their careers. It’s a win – win situation that shows hard work pays. The King of Bold Tour continues to other parts of the country; Kisumu, Mombasa and so forth, pending security concerns in those places. Keep it here for more information. Top rap and hip hop beats are created by artists before the actual lyrics are put into place.Once the beats are created, then the lyrics are added. The beat which iscreated can determine what the singer has to say and the specific time.